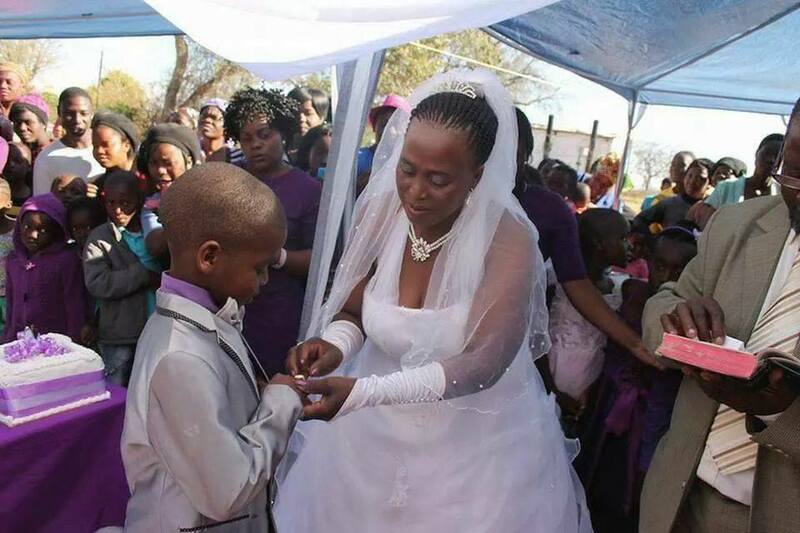 A 62 years old South African woman who married a 9 years old boy in 2014 has finally fallen pregnant. According to South African tradition, the boy was married to replace the spirit of the late man. The widow has 4 children from the first marriage who are all older than the boy’s biological parents. 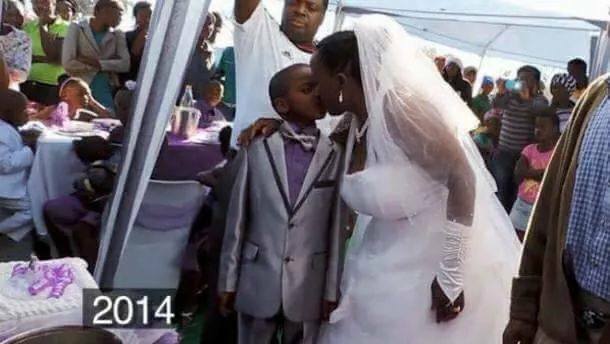 But after 4 years in marriage, the now 13 years old boy, has now succeeded in impregnating the 66 year old widow. The two lovers are now expecting their first child who is expected to be born in October/November 2018.